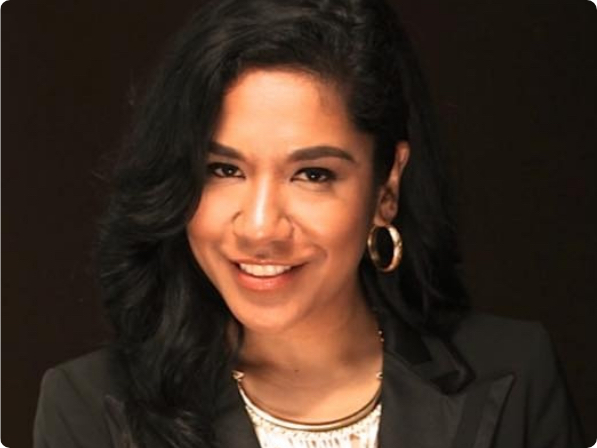 Josefina is a business development and marketing leader with proven track record of driving corporate and non-profit strategies to scale including the Chicago Innovation Awards, launching the start-up publication and Influencer event series for the National Urban League Young Professionals and the $1 million marketing strategy to open the World’s Largest Shoe Floor at Macy’s Headquarters in NYC. Currently she is the Director of Partnerships for /dev/color; a non-profit empowering Black software engineers into industry leaders. As a champion for diversity and the arts, Josefina has been a guest speaker at New York University, National Society of Hispanic MBA Latina Leadership Summit, and an Executive Council member for the historic El Museo del Barrio Museum in New York City. Josefina received her Bachelor of Arts from the University of Illinois at Chicago and is currently studying business leadership at Stanford University.